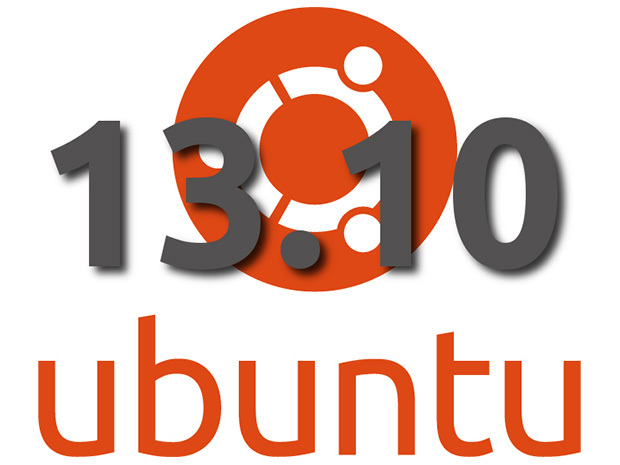 Ubuntu 13.10 has moved to Apache 2.4. Apache 2.4 needs virtual host config files to end with .conf, the differences are important to note. As practically we have many tutorials with Ubuntu 12.04, there will be minute differences with the configuration required now. As usually; for single server, single website hosting, there is no need to change anything, by default; it will work out of the box. This will and is affecting who are upgrading the distribution. If you are using Webmin System Administration Panel, we have tested at the time of publishing this article with all the latest updates; webmin successfully creating the virtual host file under /etc/apache2/sites-available/* with .conf extension but it is creating with an random number. You need to edit it with website / subdomain’s name and run the sensate and a2dissite commands to get them working. You should copy with the domain name like example.com.conf ; so for the upgrades to 13.10 (important) => you frankly need to copy from example.com to example.com.conf and run the a2ensite (enables vhost) and a2dissite (disables vhost) commands. You will need to restart Apache. Foe easy server administration, there will be more smaller changes in next versions. # Indexes + Directory Root. In any case, if you need any backup files, you can actually grab it from source or ask us. By the way – Webmin System Administration Panel, by default doing the change of ownership to www-data user when you will add website path (it will create folder itself). Check the permission and ownership, in case for some reason you need a custom setup. This Article Has Been Shared 2319 Times! Cite this article as: Abhishek Ghosh, "Ubuntu 13.10, Apache 2.4.x and Apache virtualhosts," in The Customize Windows, March 27, 2014, April 18, 2019, https://thecustomizewindows.com/2014/03/ubuntu-13-10-apache-2-4-x-and-apache-virtualhosts/.